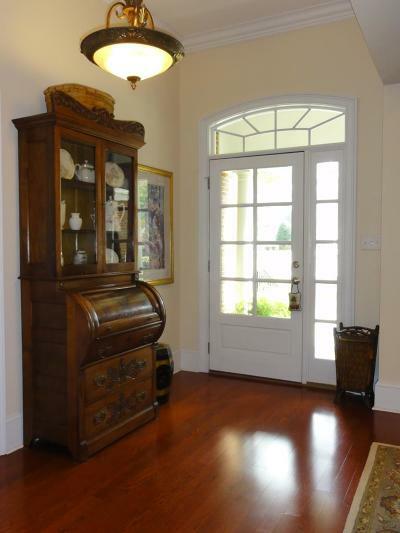 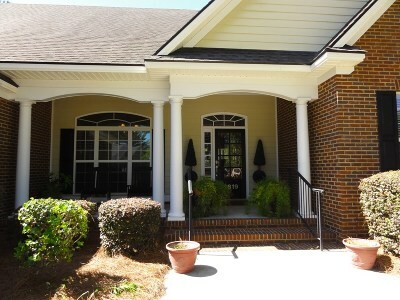 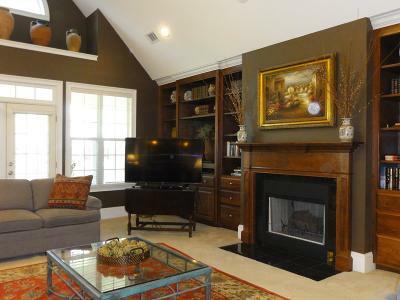 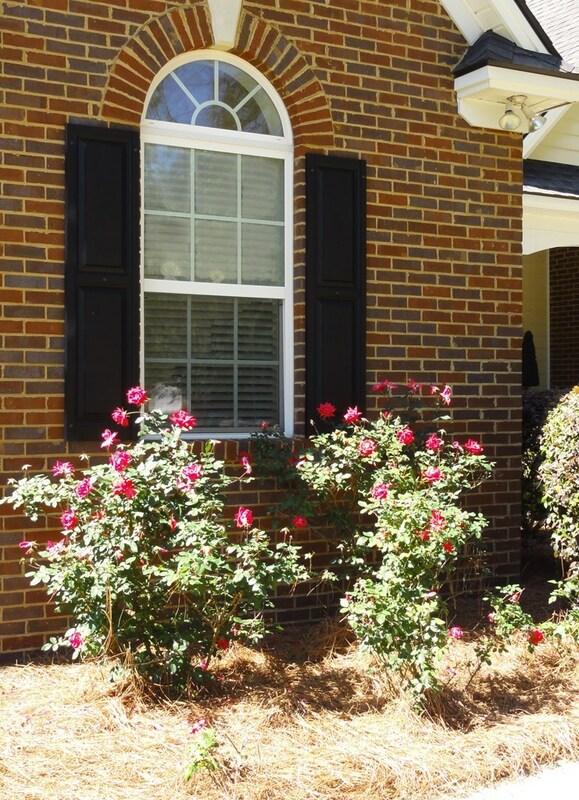 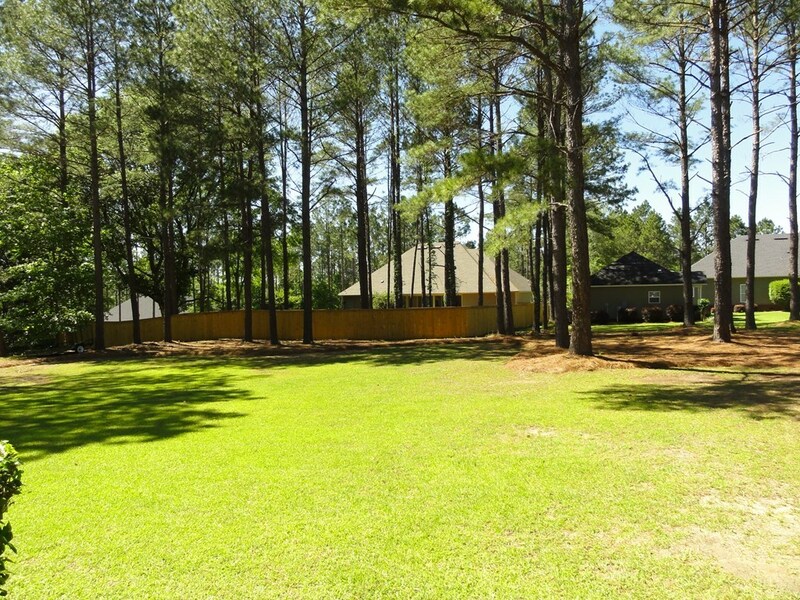 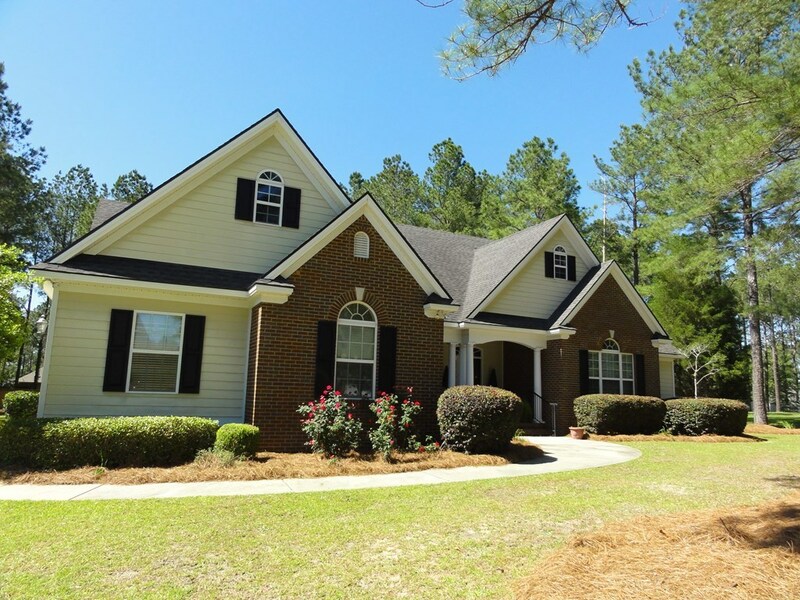 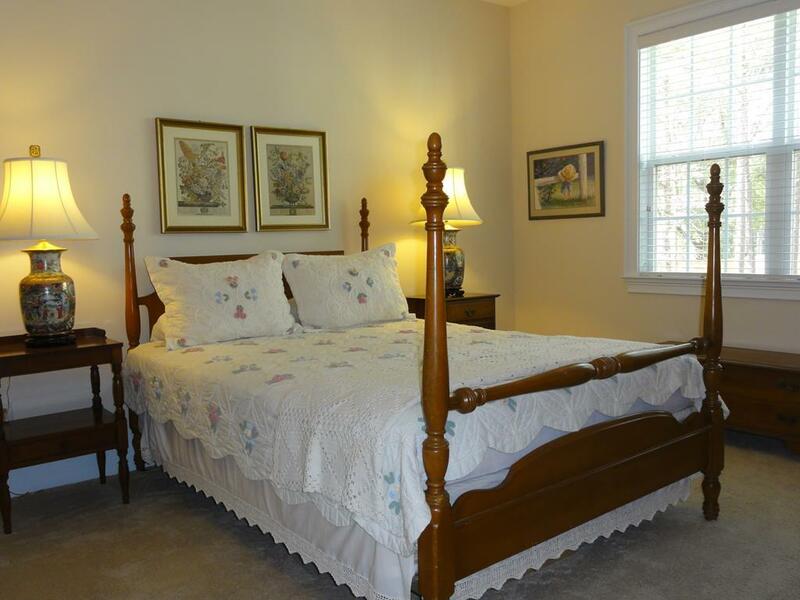 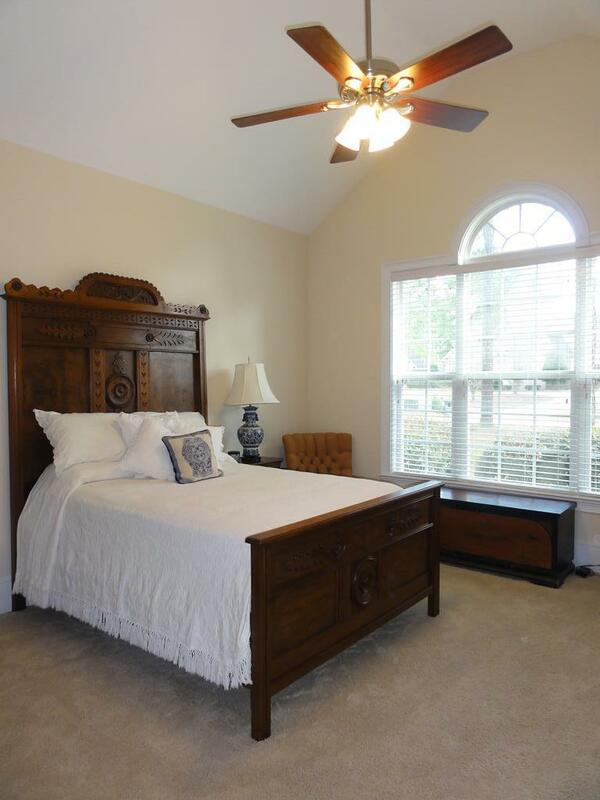 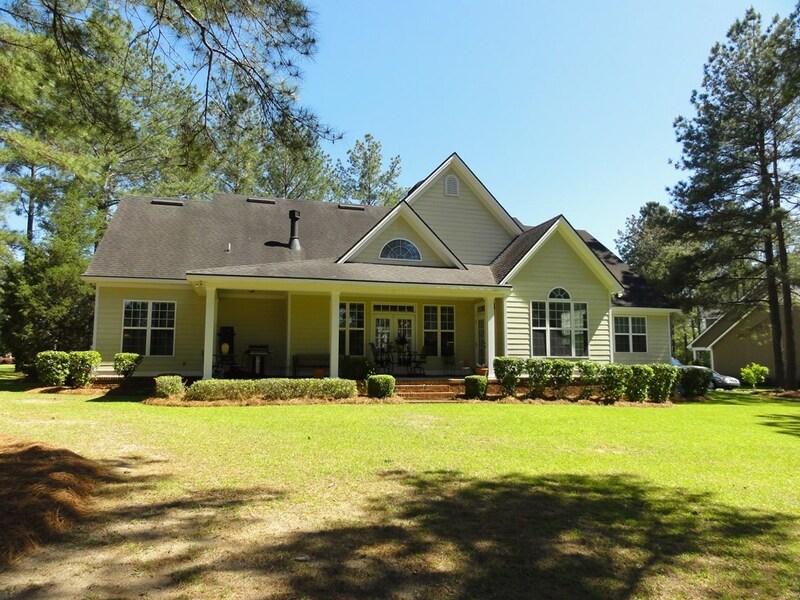 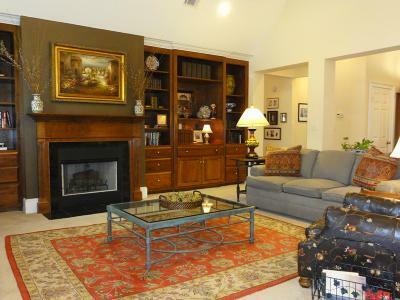 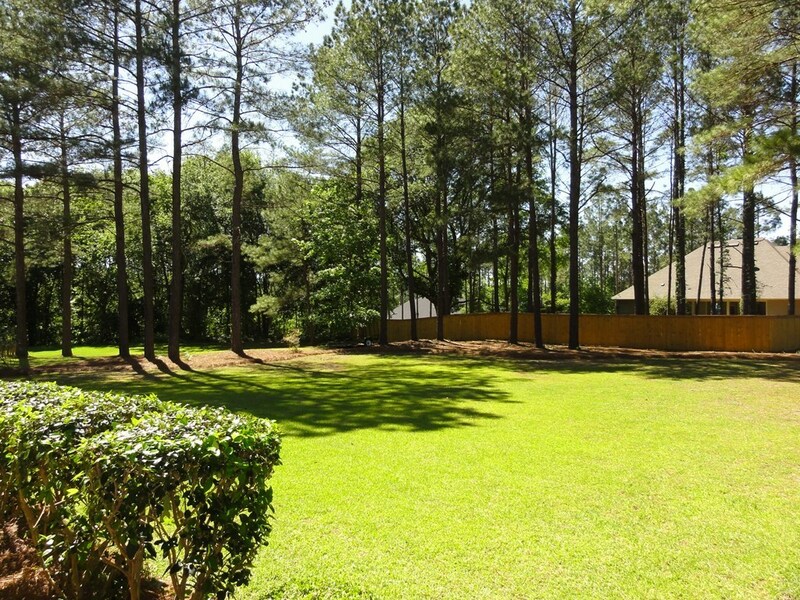 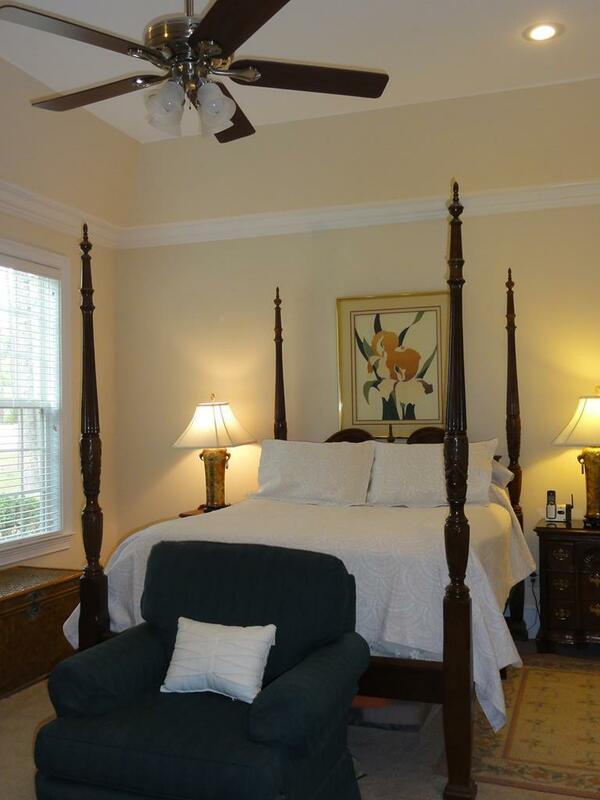 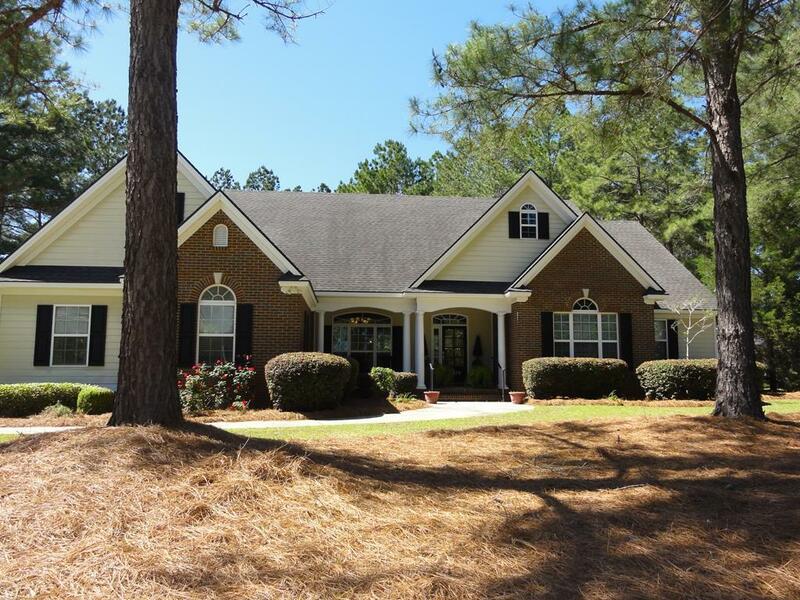 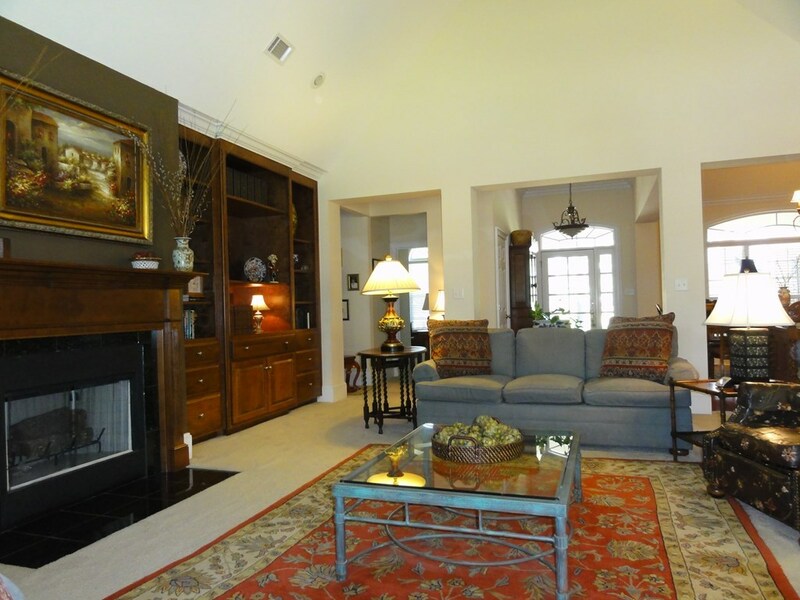 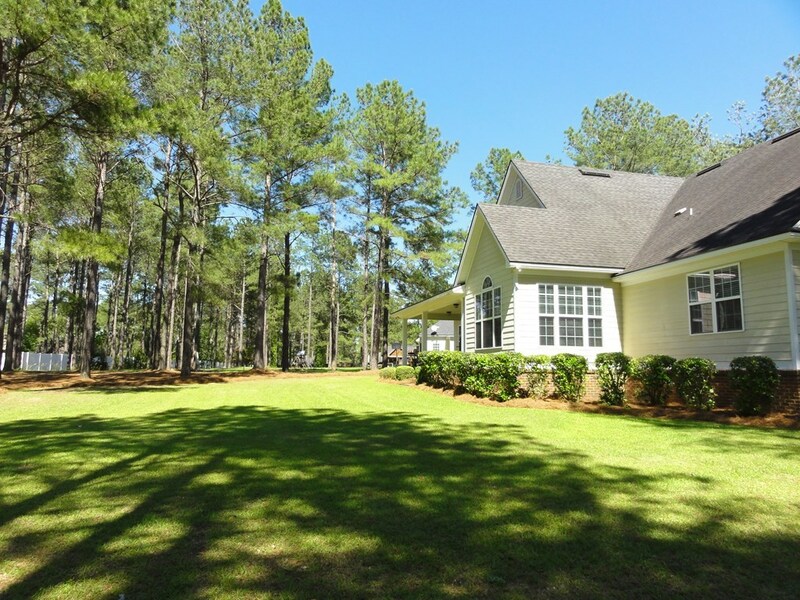 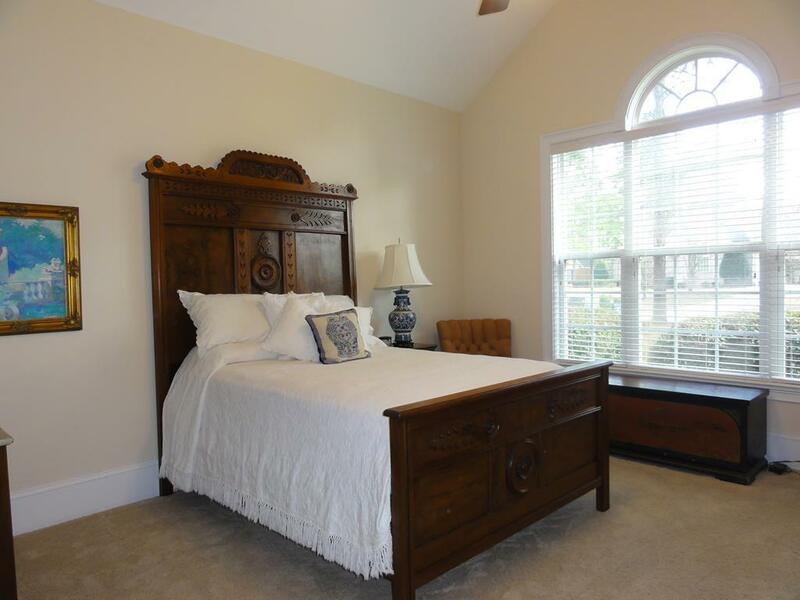 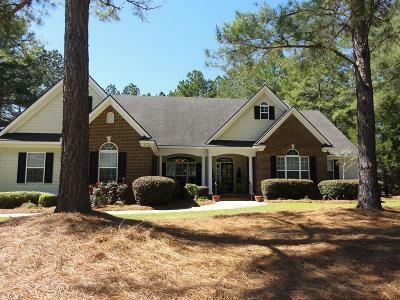 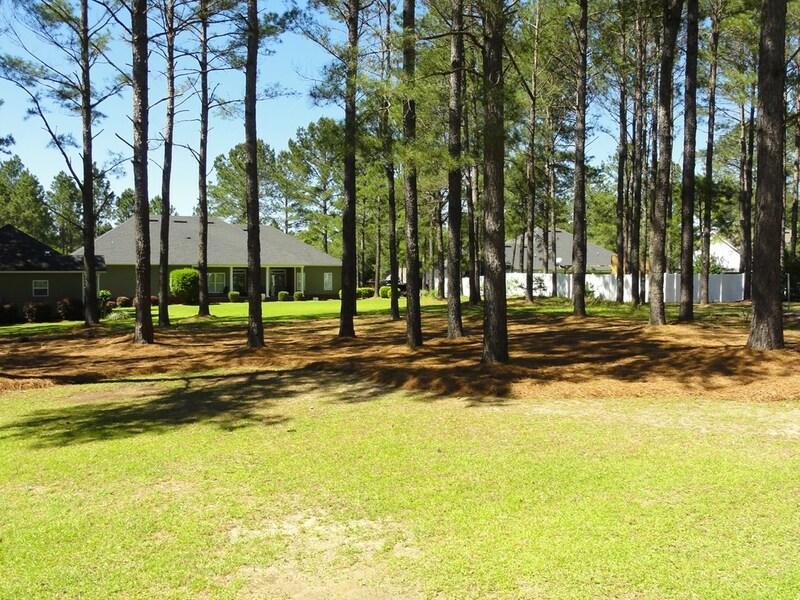 Beautifully maintained home on 3/4 acre lot. 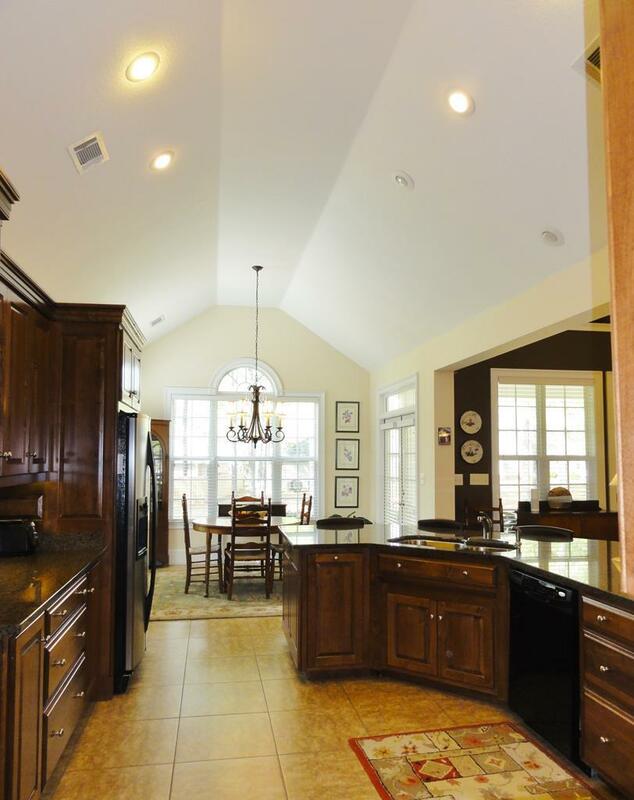 Home offers a 2/2 split plan. 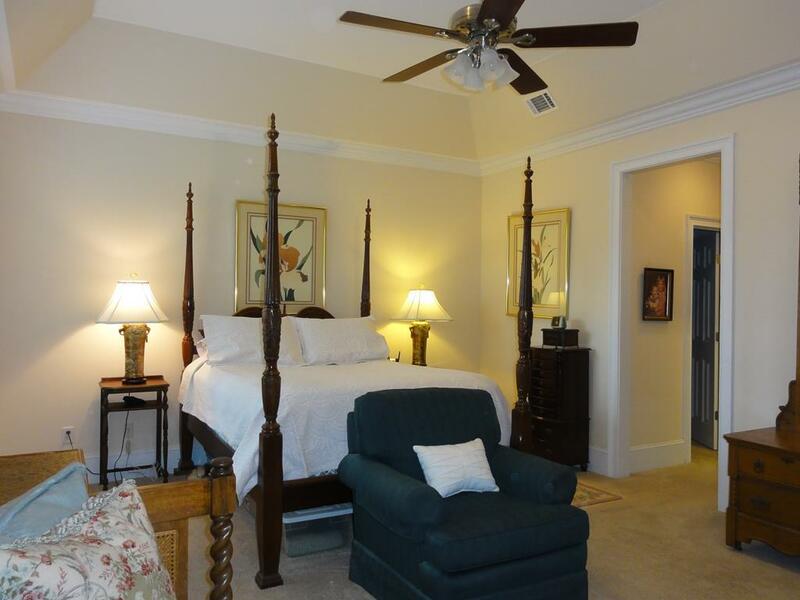 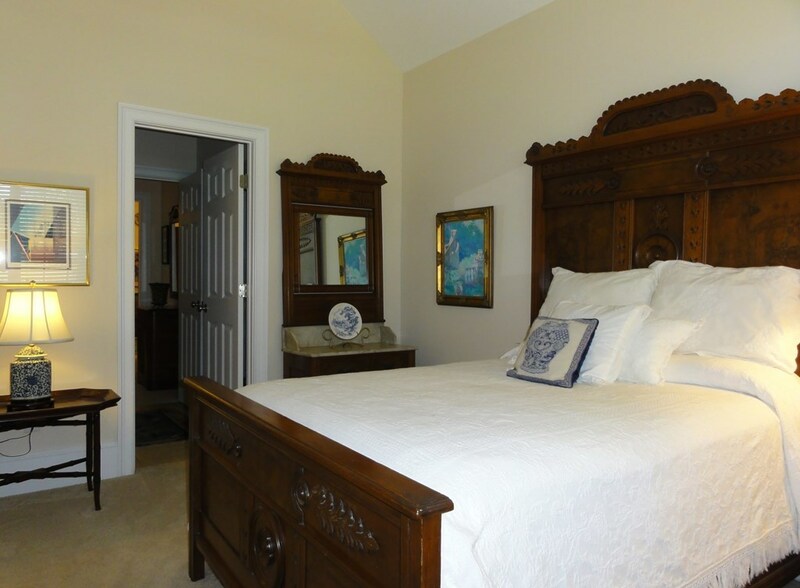 Master bedroom suite and guest suite with bath on one side. 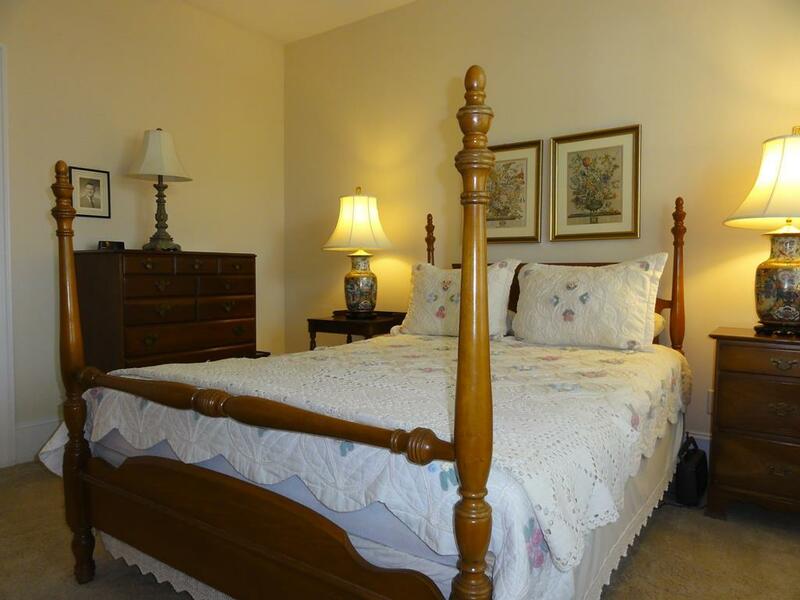 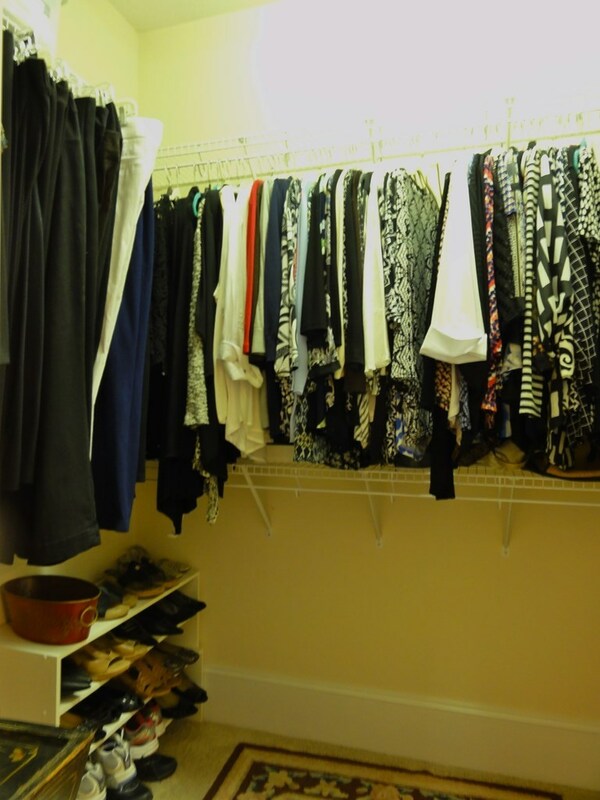 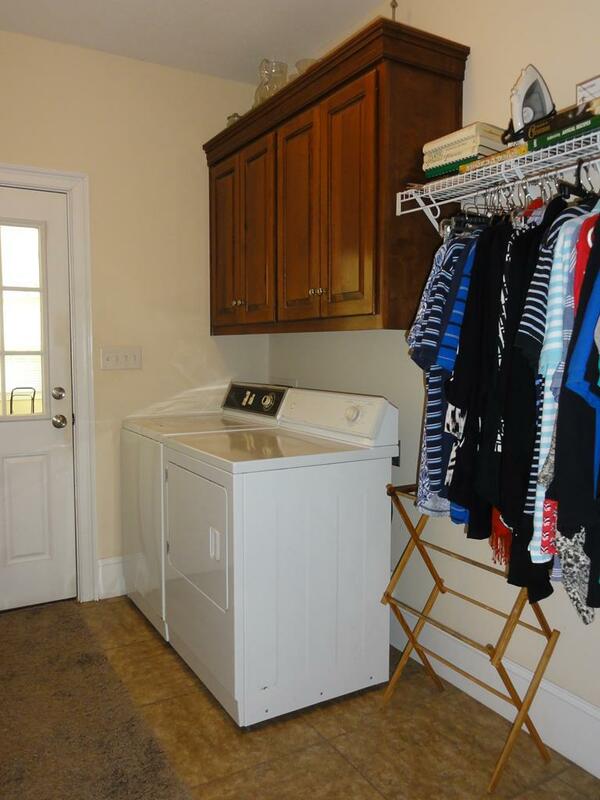 two bedrooms and full bath opposite side. 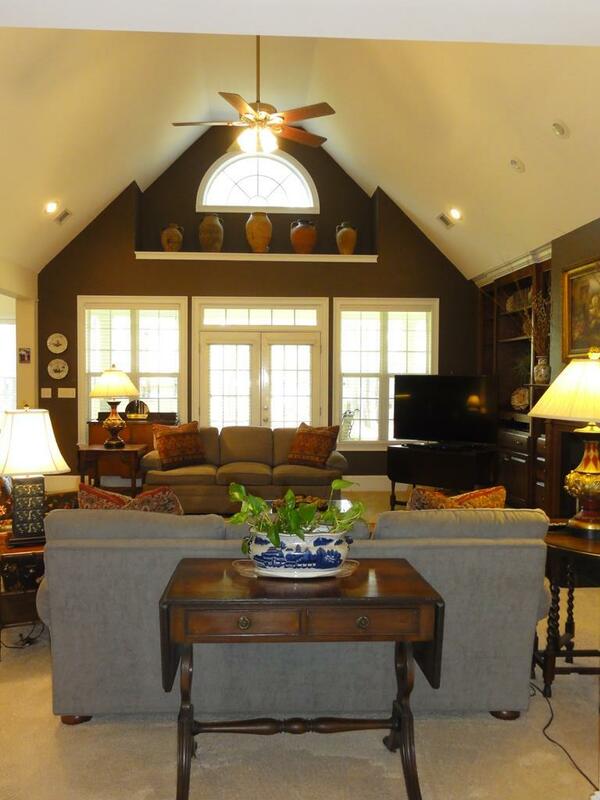 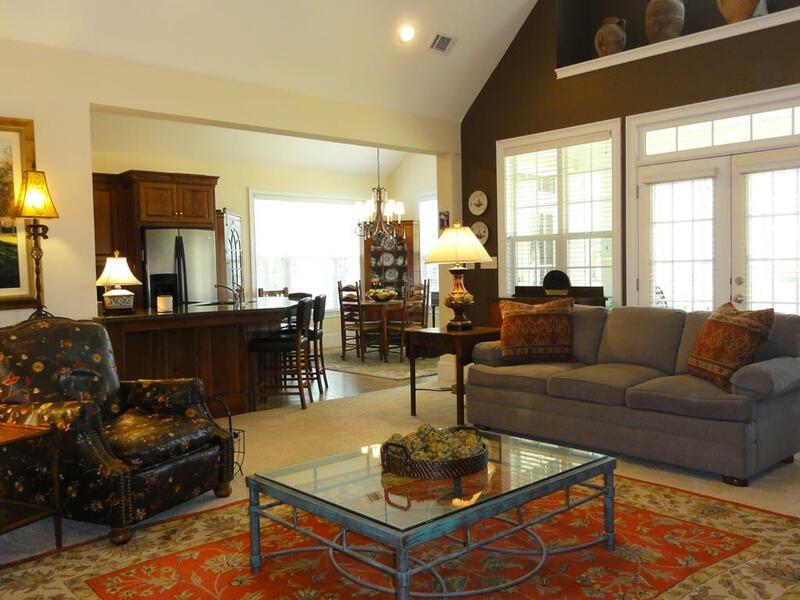 Open plan with dramatic vaulted ceiling in great room and wall of windows overlooking spacious backyard. 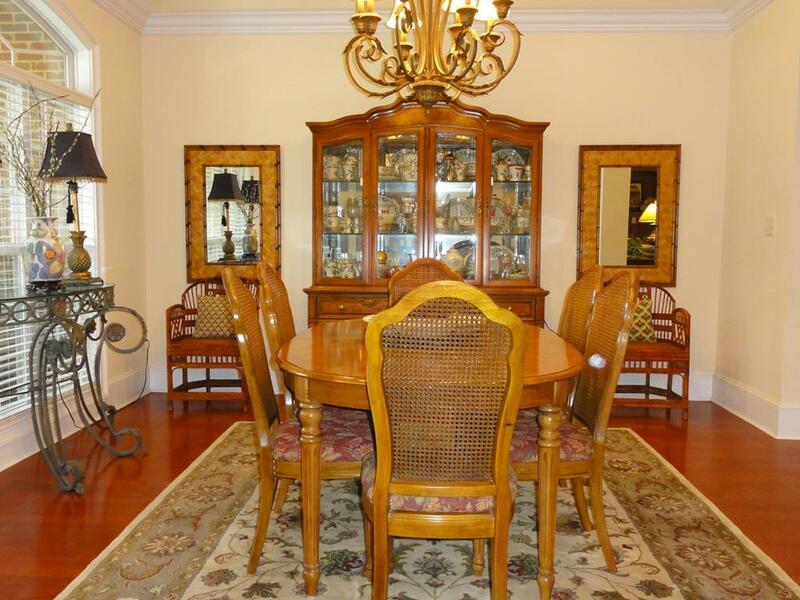 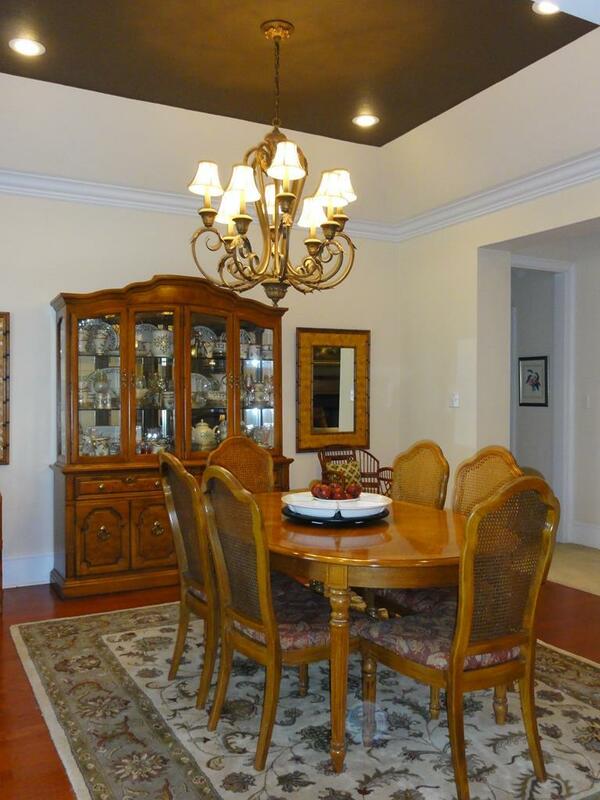 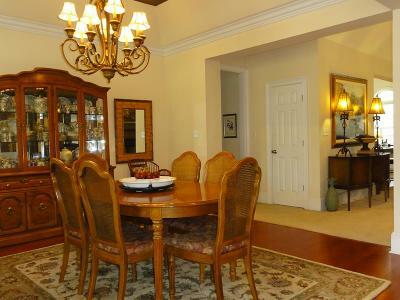 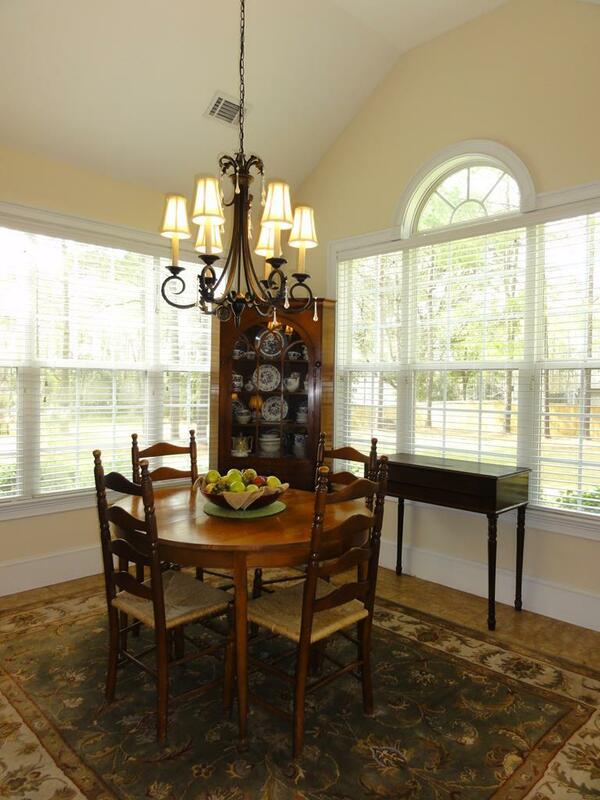 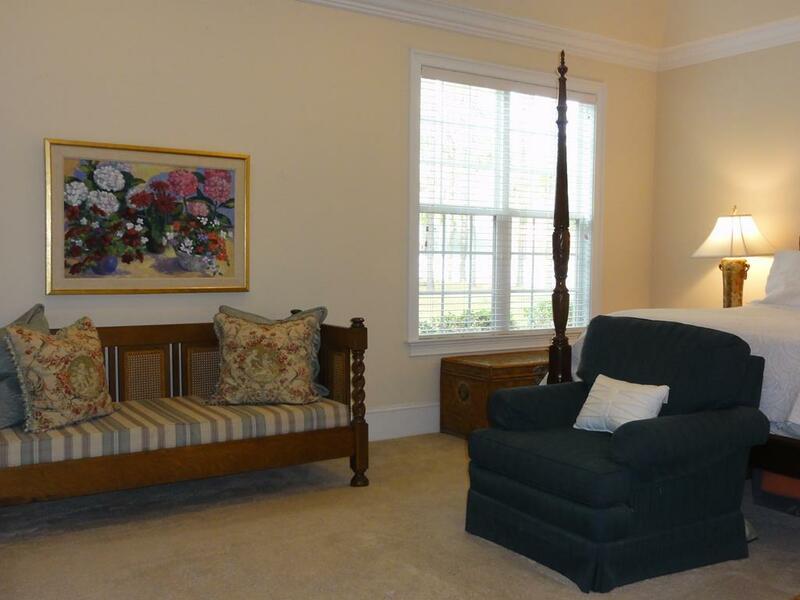 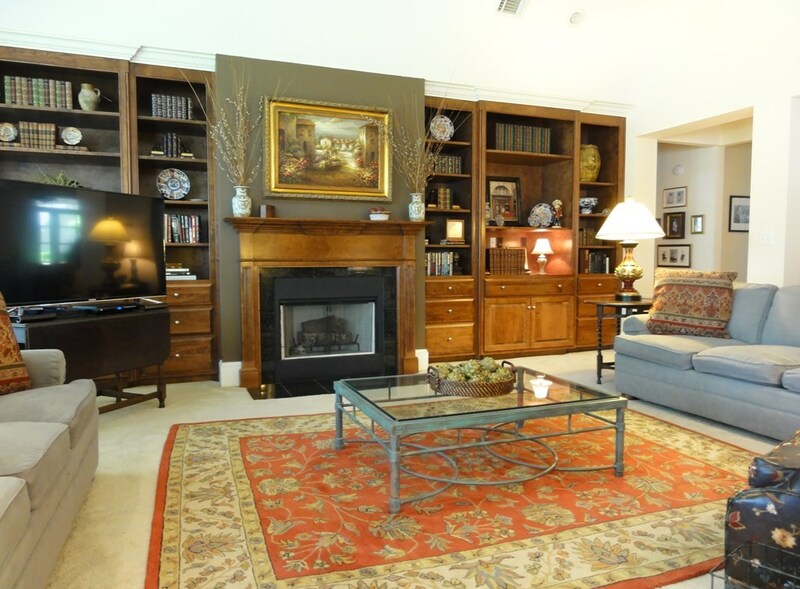 Formal dining room that can accommodate large table and china cabinet & open to GR. 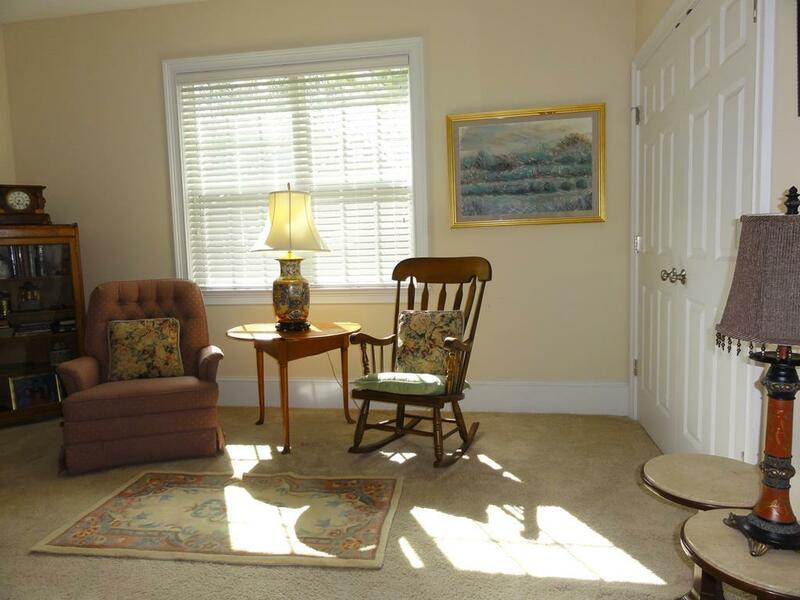 Sitting area in MBR. 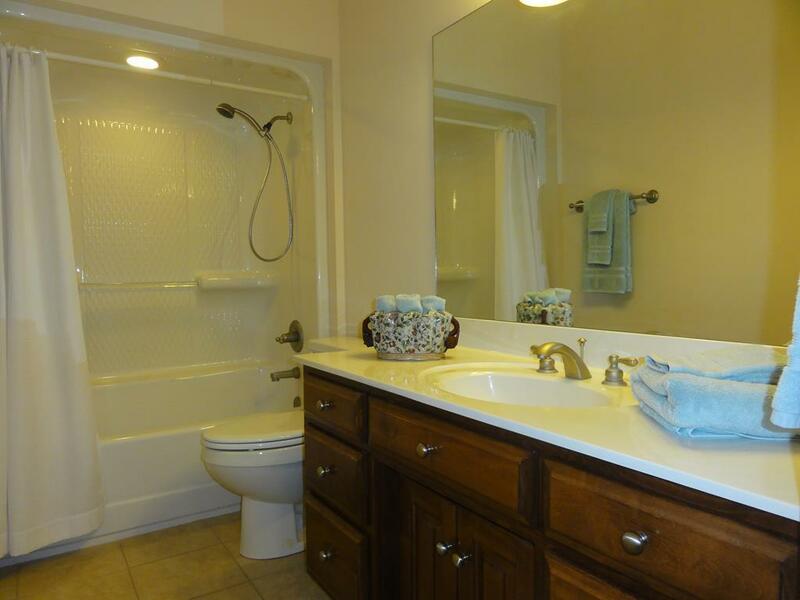 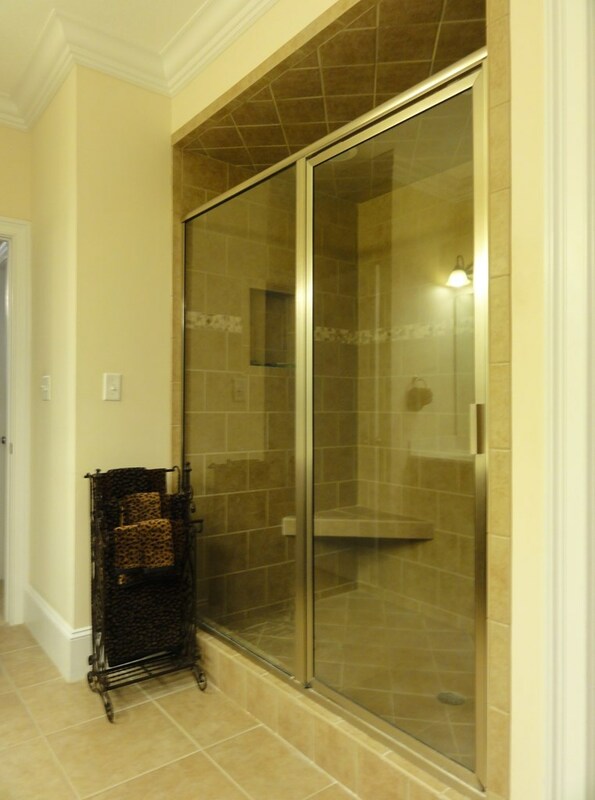 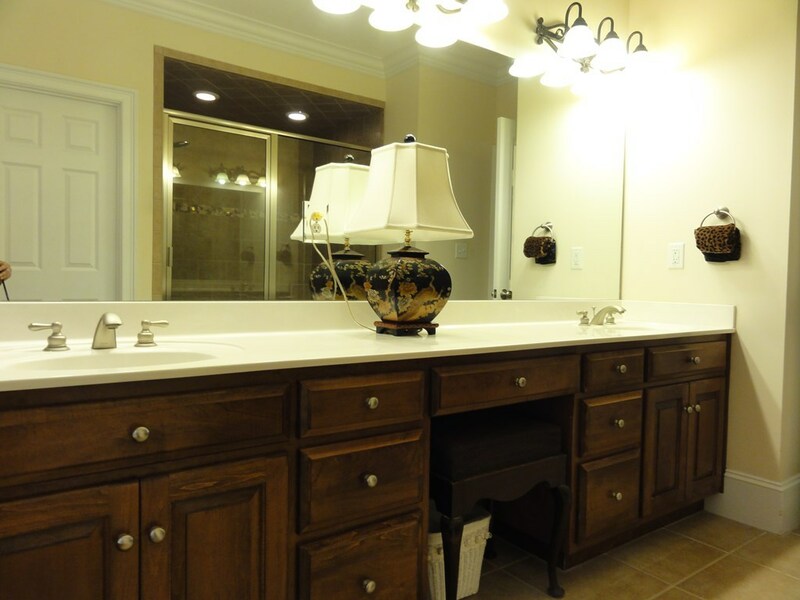 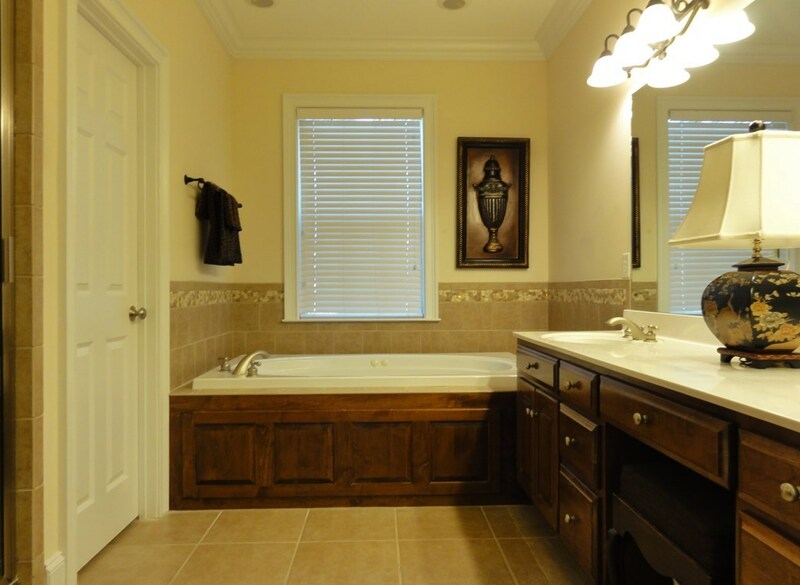 The master bath is the perfect retreat with large tile shower as well as jetted tub and large double vanity. 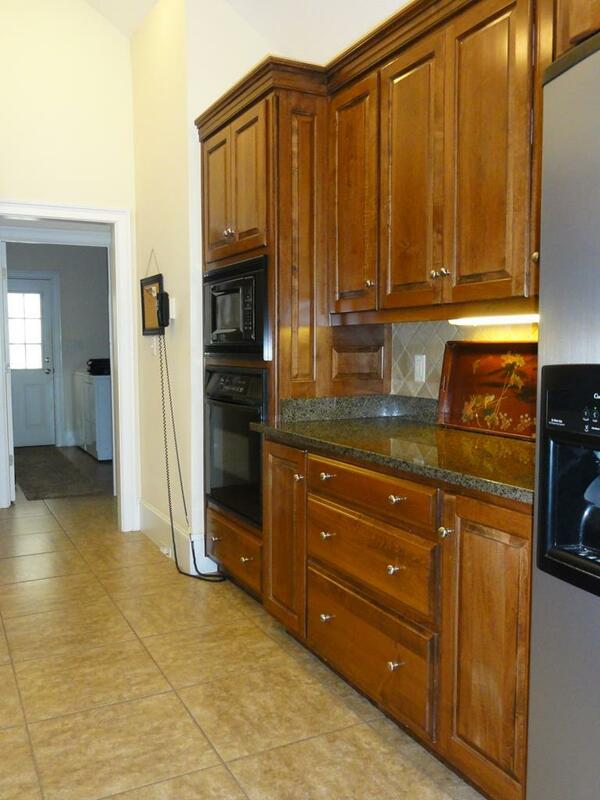 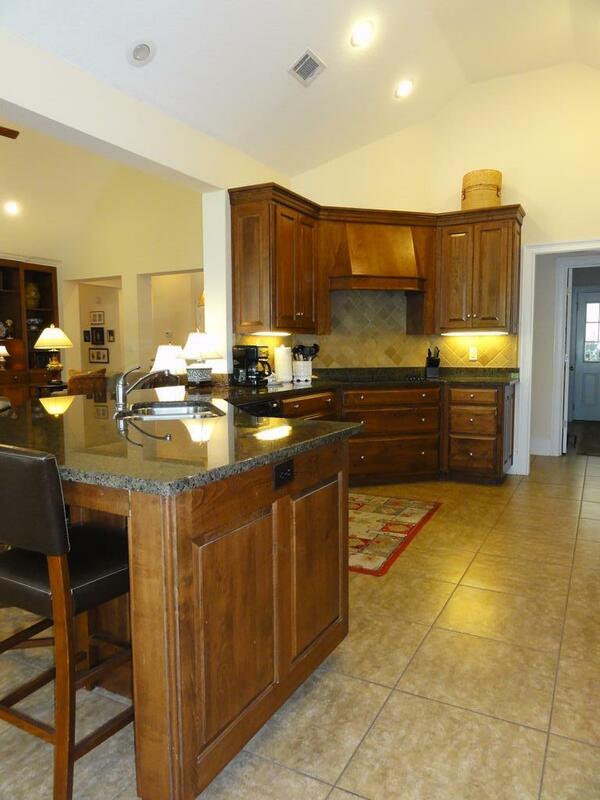 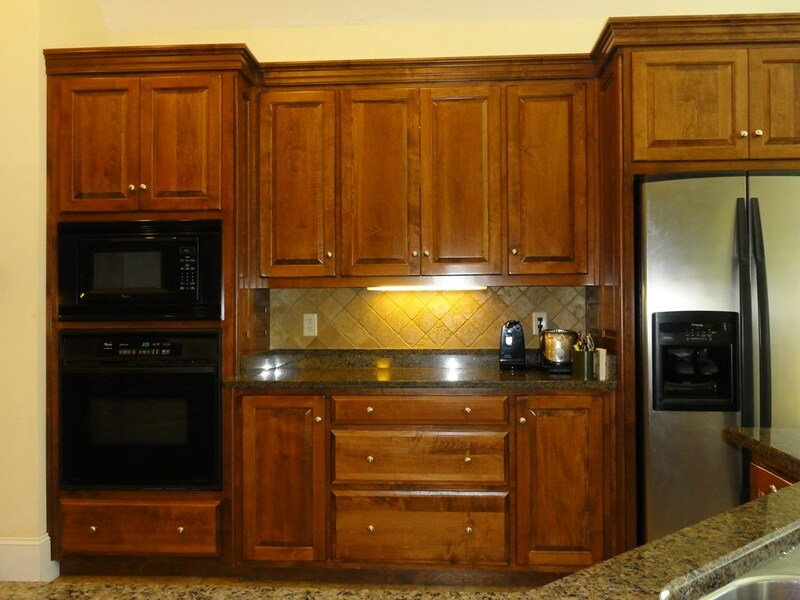 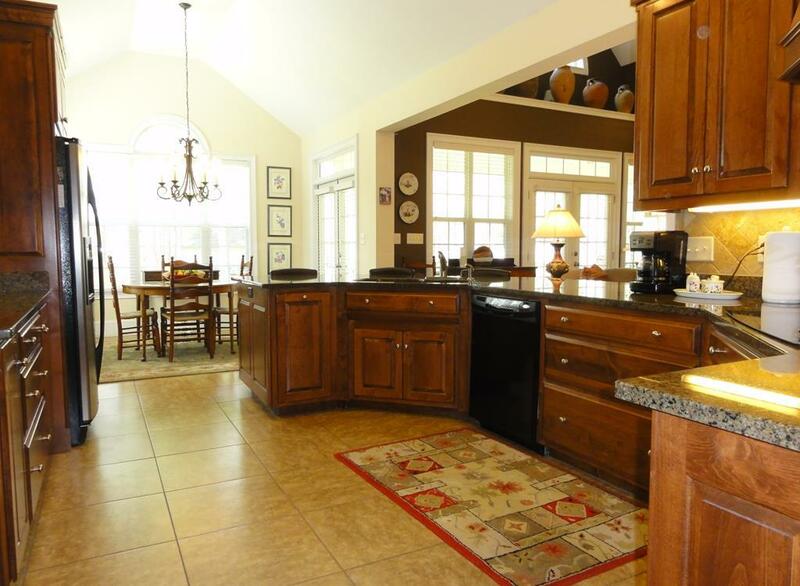 Well planned kitchen with loads of cabinets, granite counter tops and tile floor. 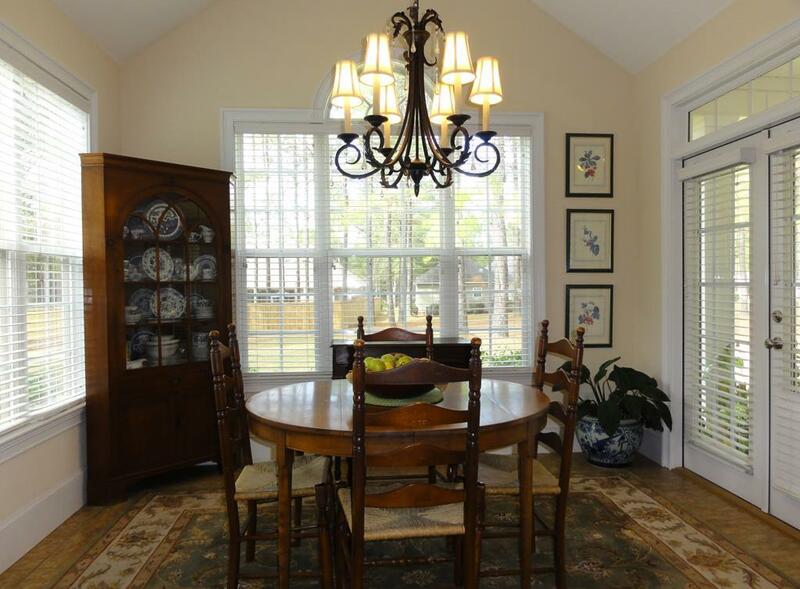 Bar area separates kitchen from breakfast room and provides space for bar stools and additional seating. 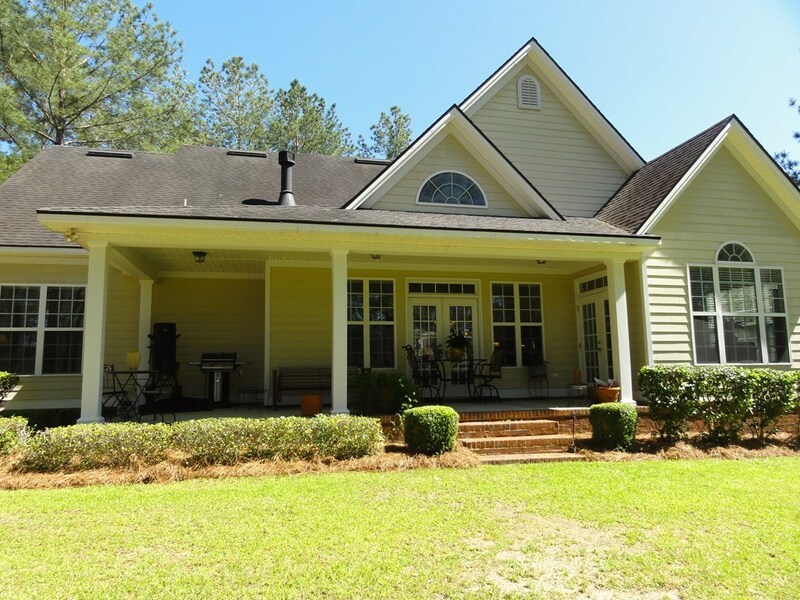 Huge covered porch overlooks manicured backyard. 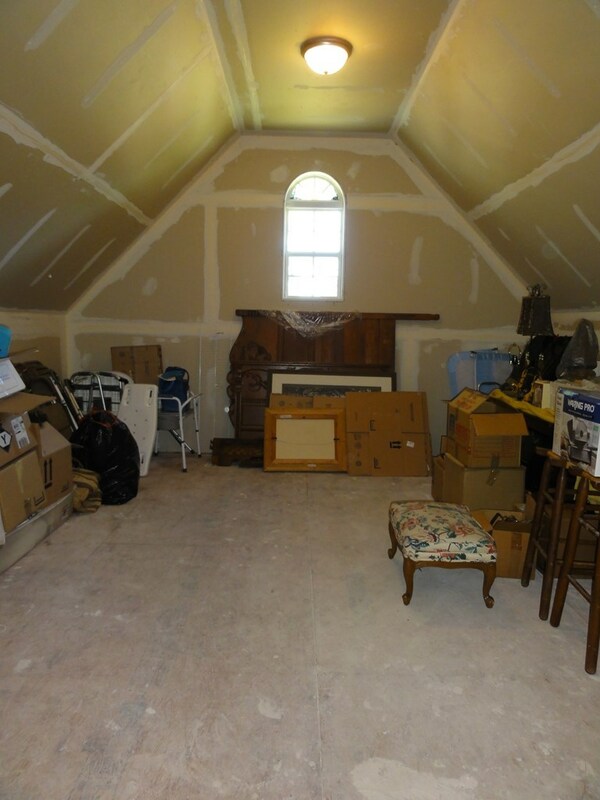 Unfinished bonus room upstairs for storage. 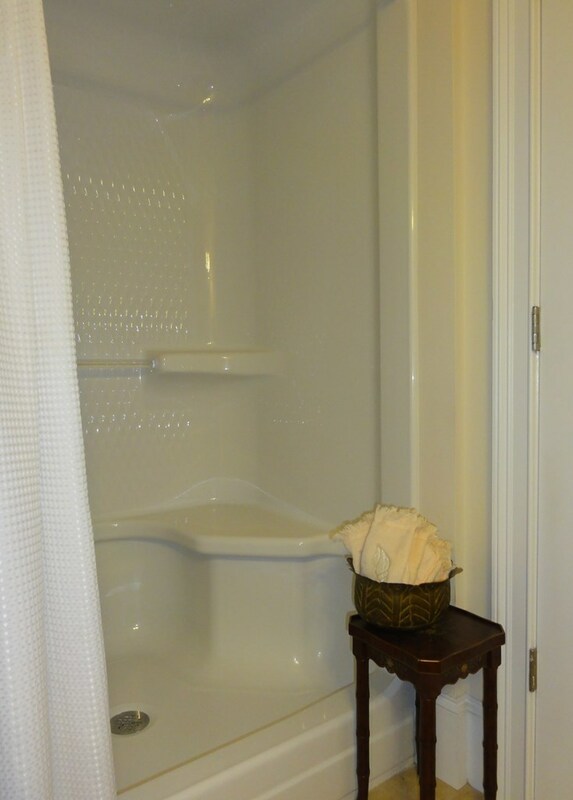 Central vacuum system. 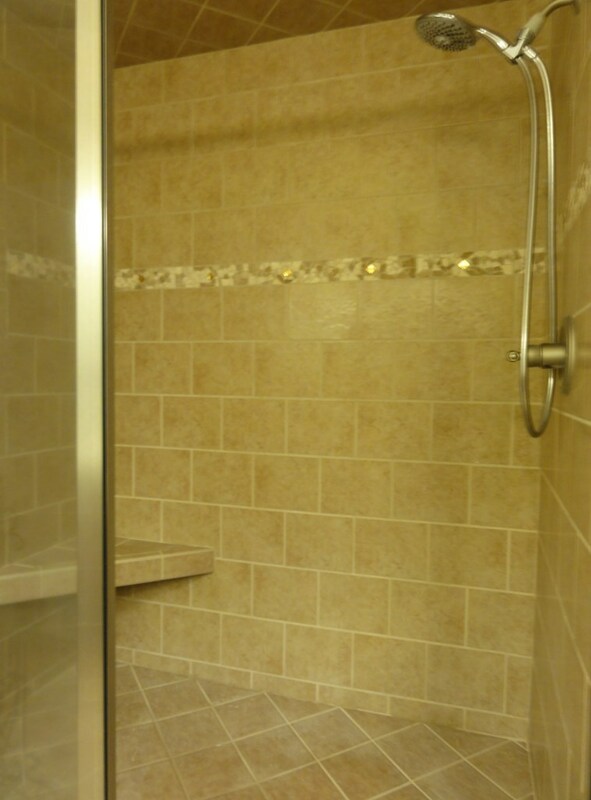 Bathroom 2: 6 X 8'9"